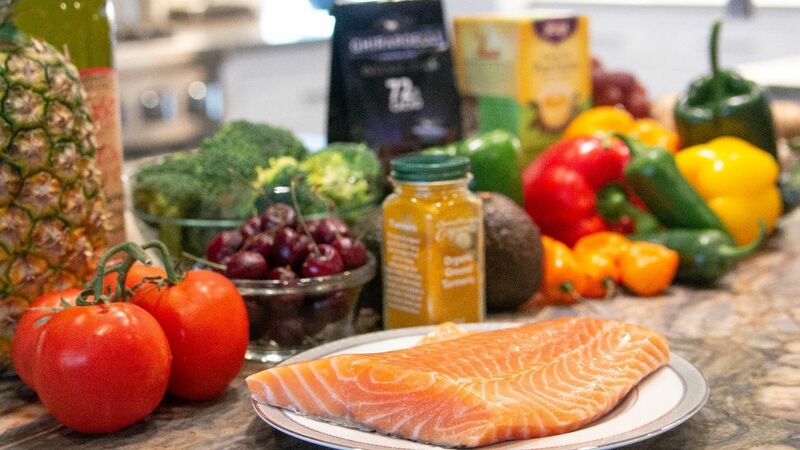 Anti-inflammatory foods prevent or reduce low-grade chronic inflammation, a key risk factor in a host of health problems and several major diseases. The typical anti-inflammatory diet emphasizes fruits, vegetables, lean protein, nuts, seeds, and healthy fats. Low levels of inflammation on a chronic bases can lead to disease. Keep your inflammation in check by choosing a wide variety of delicious and antioxidant rich foods. Fight chronic inflammation by adding a variety of delicious anti inflammatory foods to your diet on a regular basis!